Friendship. That is probably the best word to describe this event. That was something what was clearly visible everywhere you looked. And I had the opportunity to experience it twice as a speaker. During Academy Day #3 as an lecturing artist and this year as “representative” of our Corona Renderer. But main part of Corona presentation was done by the creative duo from TD-Visual – Juraj Talčík & Veronika Demovičová. Without their extensive help, expertise and superb works our Corona presentation would not be possible. So I would like to express my thanks once again here. Díky moc! But for me it was more about meeting people, friends, “converting” virtual friends to real ones and meeting new and old Coronauts:) It was simply amazing experience as always. Today, I’ve taken a short break from making Corona even more awesome ;). Someone at the forum pointed out, that the great and powerful (and free) Bercon maps are not available for new 3ds max versions. 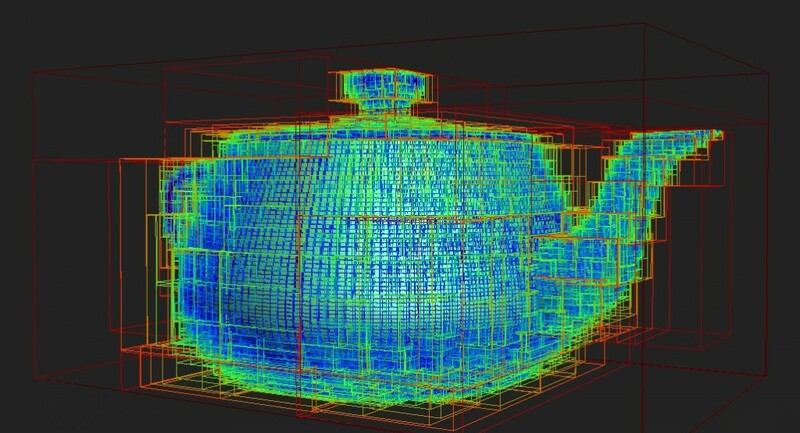 Since the author decided to opensource them, I was able to compile a 3ds max 2015 version. 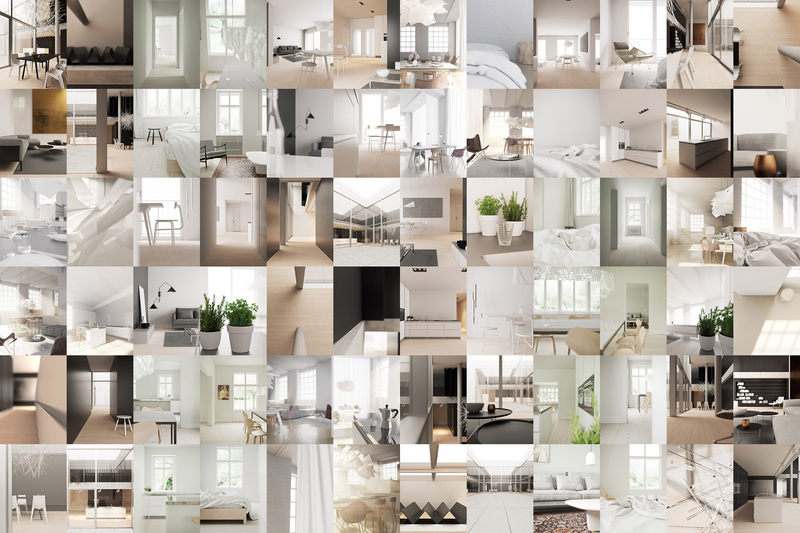 You can download it here http://corona-renderer.com/stuff/BerconMaps2015.zip. It is of course still free. If you don’t have Corona installed, you might need to download the x64 MSVC 2013 redistributables to make them work. If I have the time, I’ll update them again for the future 3dsmax versions. 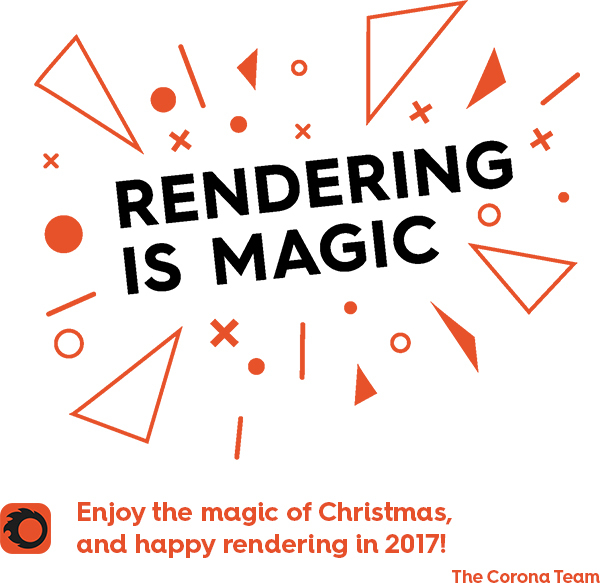 Welcome everyone on our official Corona Renderer Developer’s Blog. Yay! 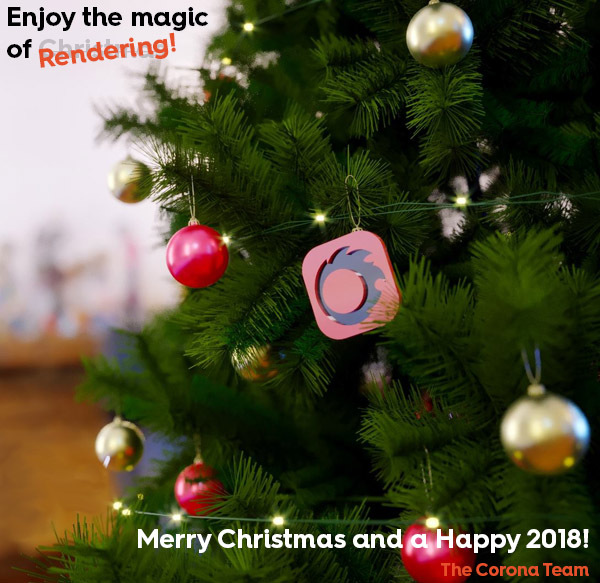 We have decided to keep you informed about all the “behind the scenes info” of Corona Renderer Development. Everyone from our team will have a chance to present the latest development, thoughts, ideas and all the other movement happening on this blog. Opening our own blog gives us new platform which is not limited by restricted facebook statuses, twitter’s 140 characters or forum posts. We hope that here you will be able to find all that little extra info without necessity to dig deep in our forum feeds. PS: Oh, and thanks to Martin Geupel for the great header image for the blog!